Air ducts are vital components of any good heating and cooling system. Ducts are the pathways that distribute conditioned air throughout your home, producing comfortable temperatures throughout the building. Air ducts are especially delicate in commercial buildings because the duct system is larger and more intricate, and more individuals are likely depending on the air that ducts distribute. 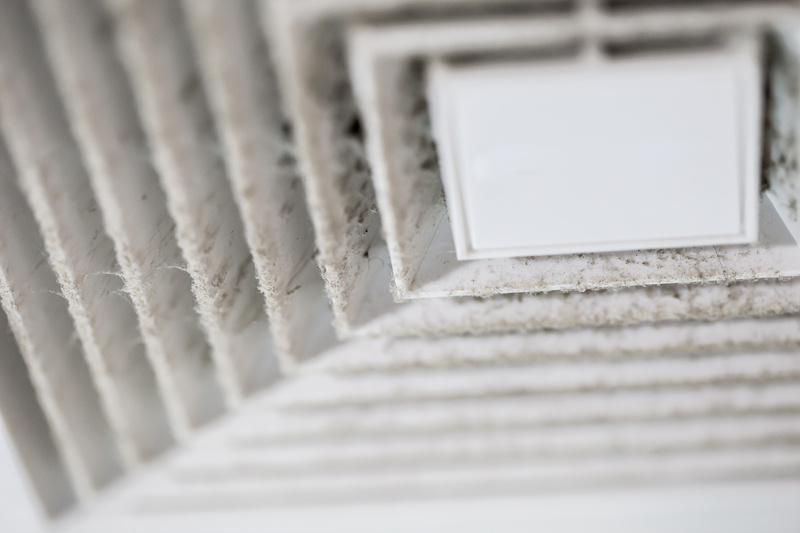 Professional home air duct cleaning in Norcross can address all of the above problems and make your indoor air smell and feel healthy again. Contact professionals in your area for a thorough cleaning and you may be shocked by the amount of unwanted grime they remove, as well as by the positive results.